ONLINE EXCLUSIVE! 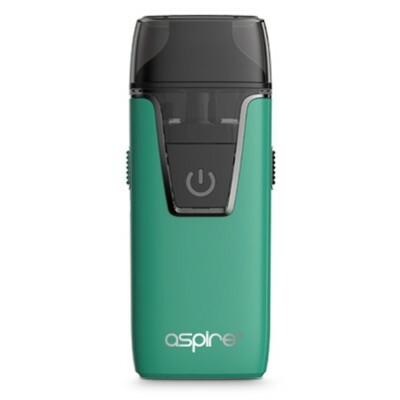 Looking for a vape that has that X factor? We’ve found it with Sensation X from Ohm Brew! 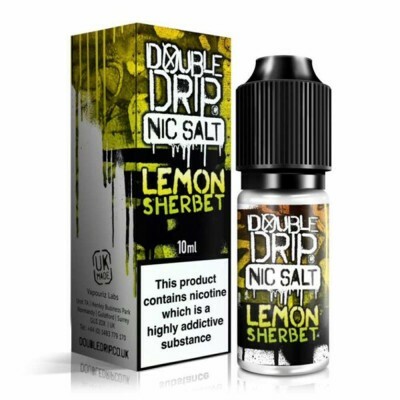 In an explosion of fresh menthol flavours, you can enjoy the coolest vape you’ve ever had with this popular nic salt!